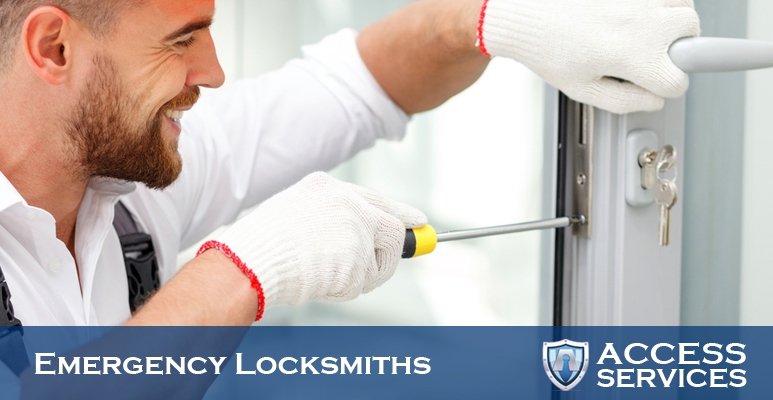 Don’t worry if you have broken locks in Weaste – we are here to help! 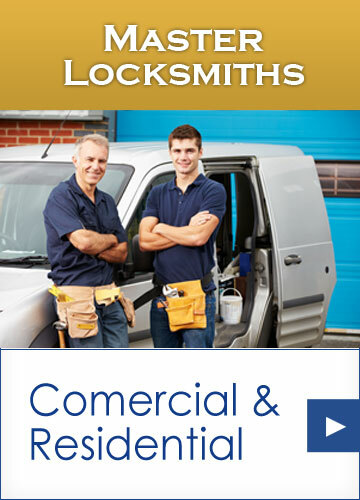 Access Services North West Ltd have been a Master Locksmith company since 2004. Operating from our shop and workshop in Salford we serve business clients, landlords and householders in all areas of the North West including Weaste. 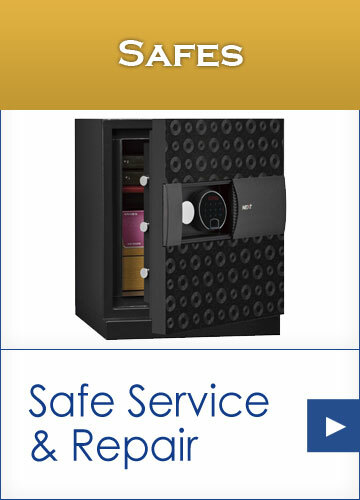 The two notable points about Access Services North West Ltd are our competitive prices and reputation for great service! 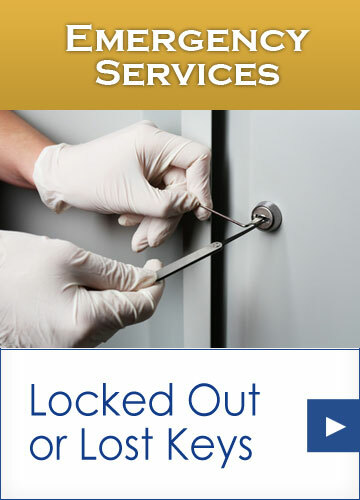 We have a great reputation as quality Master Locksmiths in Weaste. 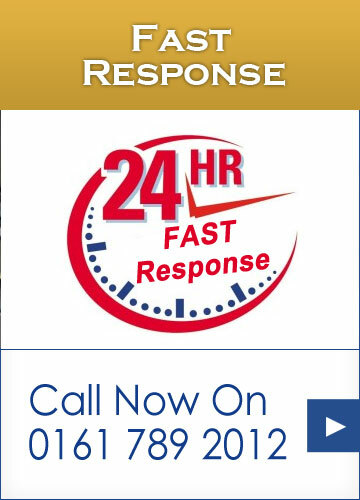 Locally, our customers include large businesses such as Tesco, Nandos, NHS and the Trafford Centre as well as thousands of householders so you can call us and be confident that you are dealing with a reputable company. 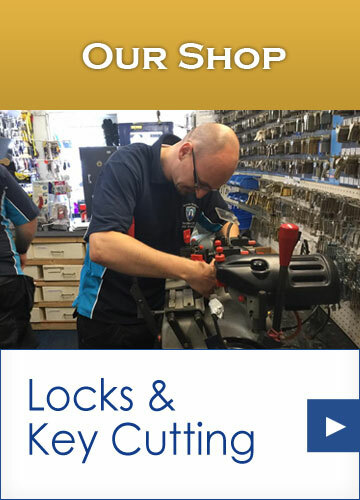 We understand that broken locks can require immediate response and as a result we are here to help 24 hours a day in Weaste. 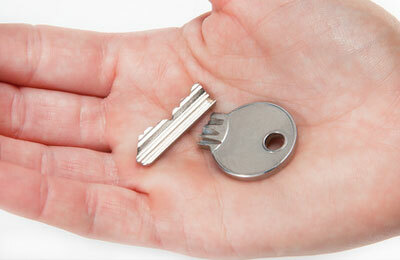 We normally have a Master Locksmith with you on site within an hour of receiving your call.